Purveyors of quality, artisanal foods. 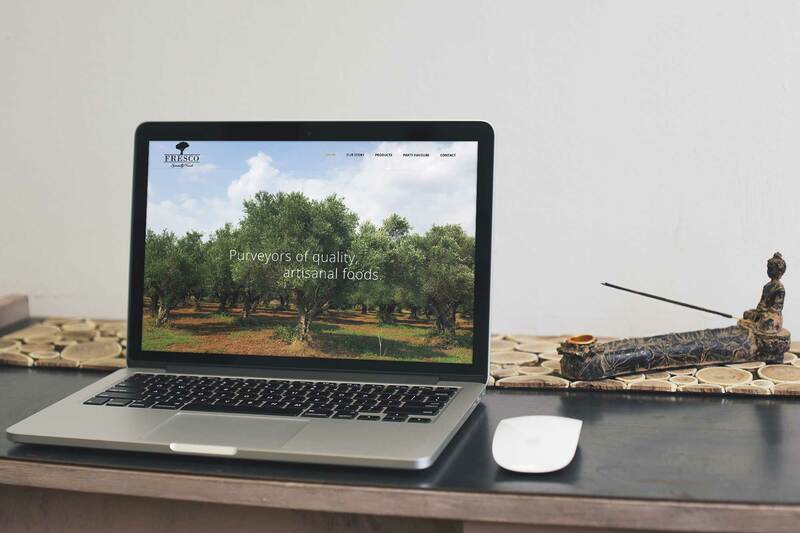 A young entrepreneur looking to build a European food empire from the ground up was in need of a digital strategy for his delectable olive oils and olive tapenades from the trees of Southern Europe. 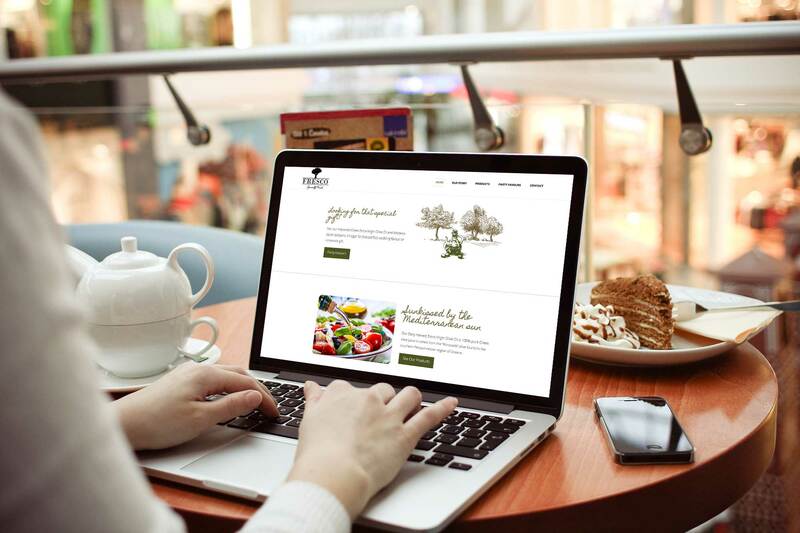 Fresco Specialty Foods required us to create a digital strategy which revolved around growing their brand and implementing an online shop. 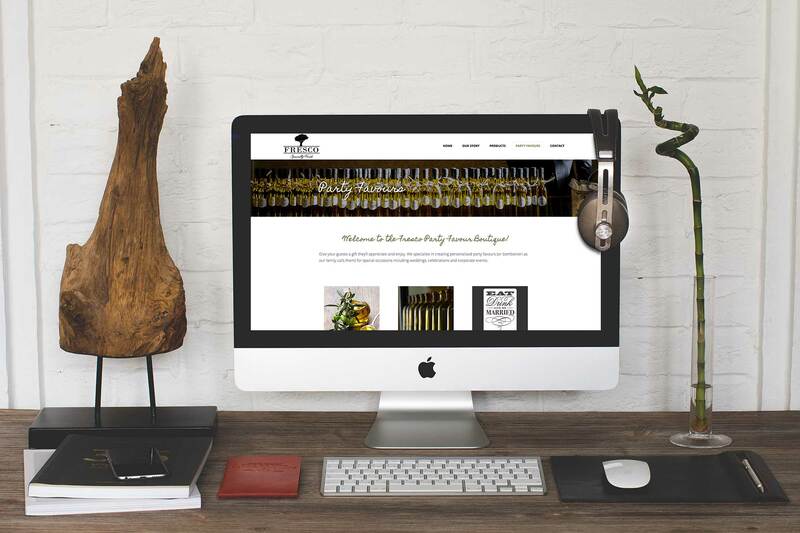 We captured their creativity and tasteful products through eye-catching visuals. We approached the website with a focus on customer engagement and lead generation. The home page features engaging content and a focus in getting customers to use the learn about their products. High definition photos and strong copy describing Fresco’s products. Our primary focuses were visual appeal and overall consistency. The labels demonstrated the taste and origins of his products while also complying to Health Canada labeling standards. 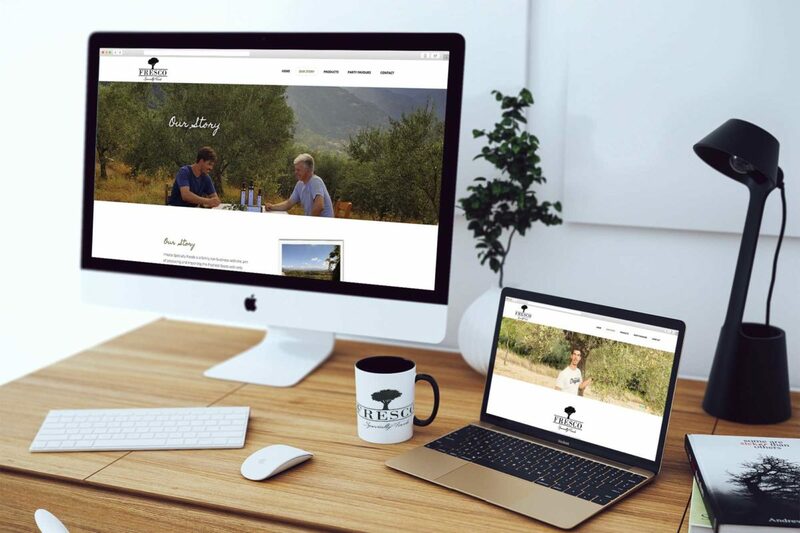 We continue to collaborate with Fresco Specialty Foods with their new website and digital campaign and look forward to the ongoing success of our partnership.